She is a founding member of The Novello Quartet and Wildcat Viols. The Novello Quartet was founded in the winter of 2002 to perform Joseph Haydn’s rarely programmed quartet setting of the Seven Last Words of Christ. The quartet’s passion for the music of Haydn and his contemporaries has led to an ongoing artistic partnership between four of America’s leading early music artists. The Novello Quartet’s musical collaboration has led them to create a new concert series at the historic and acoustically superb St. Joseph’s Basilica in Alameda, CA. 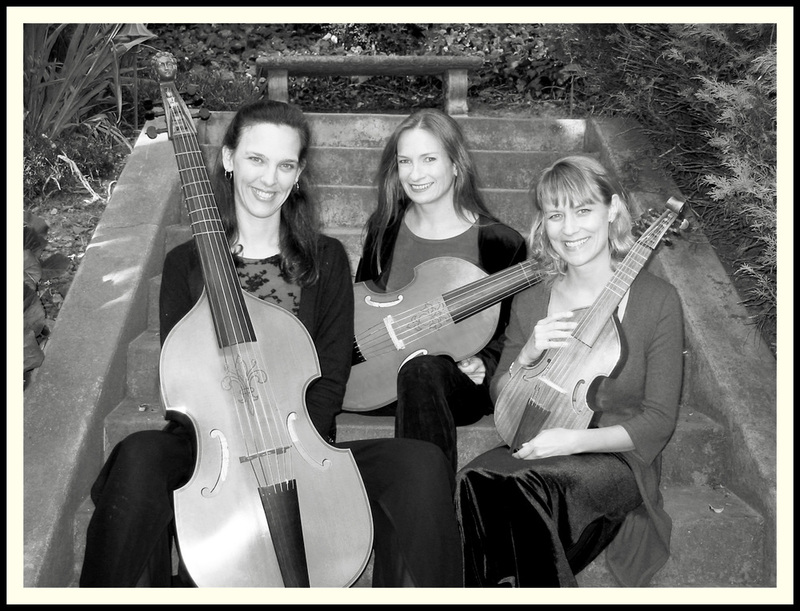 The members of the Novello Quartet, Tekla Cunningham and Cynthia Miller Freivogel, violins, Anthony Martin, viola, and Elisabeth Reed, cello, are active in the Bay Area and America’s most prominent early music groups, including Philharmonia Baroque Orchestra, American Bach Soloists, Apollo’s Fire Orchestra in Cleveland, Musica Angelica in Los Angeles, Santa Fe Pro Musica, Portland Baroque Orchestra, and the San Francisco Bach Choir. The Novello Quartet was named for the members of the Novello family, Vincent, Mary and Clara. Vincent (1781-1861) was a church organist, composer and music publisher born of Italian parents in London, England. With the publication of two volumes of sacred music (1811) he founded the publishing house of Novello & Co, and was a founding member and later pianist and conductor of the Philharmonic Society. In 1829, Vincent Novello and his wife Mary undertook a journey to the continent, stopping in the musical capitals of Europe to hear the music of the day in churches and concert halls, and also to deliver to W.A. Mozart’s impoverished sister Nannerl a small sum Vincent had raised by subscription in London. Among the musical luminaries the Novellos met on their journey were Mozart’s widow Constanze, and Abbe Stadler, who told them the story of Joseph Haydn’s commission from Spain by the Bishop of Cadiz for the Seven Last Words of Christ.